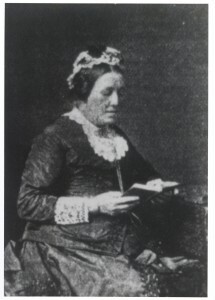 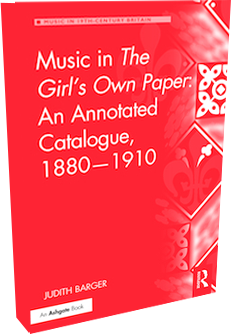 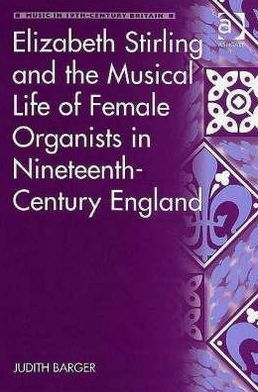 Using the life and works of Elizabeth Stirling as a case study, this book focuses on the three roles common to female organists in nineteenth-century England: recitalist, church musician, and composer. 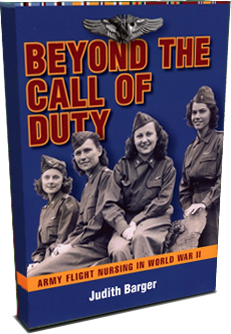 Many rich and diverse primary sources are used to piece together a coherent picture of Stirling in each of these pursuits, as well as to present vignettes from the lives of her female colleagues. 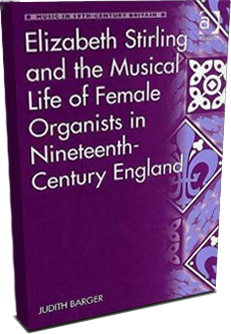 The pattern that emerges is one of both overt and covert discrimination against “lady organists” in the press, rooted in beliefs held about the proper role of women in society and of music in women’s lives.